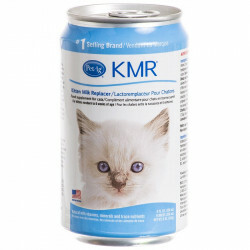 Milk Replacers provide complete, nutritious food sources for orphaned or rejected kittens or those nursing, but needing supplemental feeding. 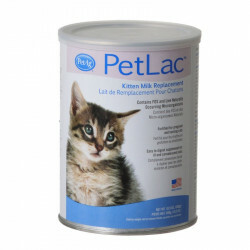 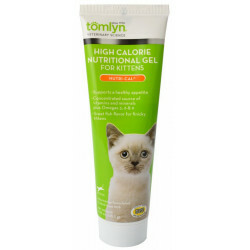 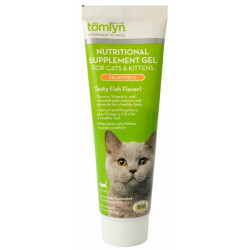 Pet Mountain offers powder and liquid kitten milk replacers from industry leaders Pet Ag and Tomlyn to keep your kitten healthy. 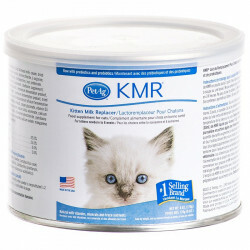 Kitten Weaning Food is nutritionally complete and offers a vitamin fortified diet that makes weaning easier. 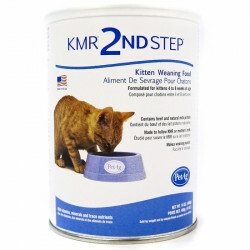 Pet Ag 2nd Step Kitten Weaning Food is formulated to meet the nutritional needs of young kittens being weaned from the mother, or orphaned, bottle-fed kittens progressing to solid foods. 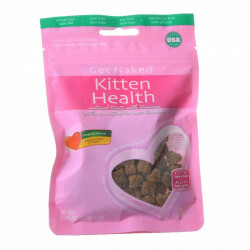 Get Naked Kitten Health Treats feature a soft, semi-moist treat for young kittens that are fortified with DHA for cognitive development. 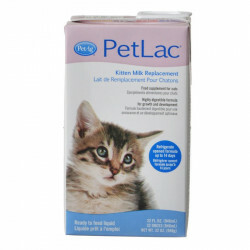 These delicious treats are made with real chicken, and are wheat, corn, soy and petroleum free.